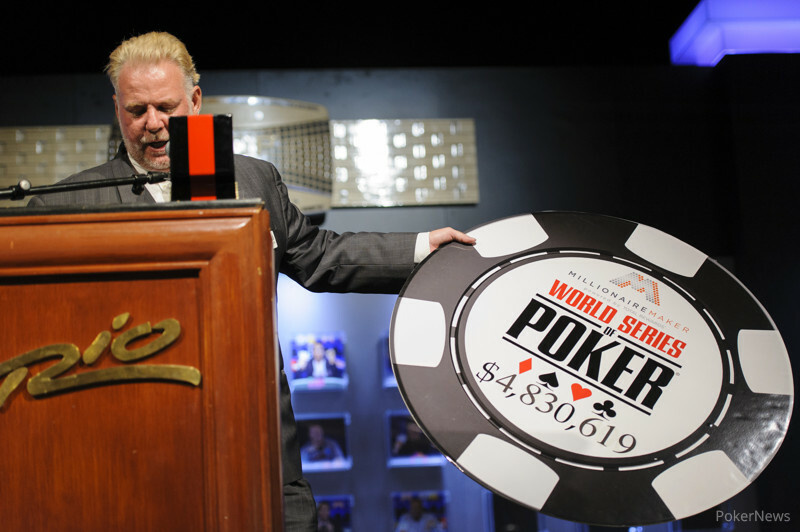 Hand #34: Richard Fullerton raised to 675,000 in the cutoff, winning the pot. Hand #35: Anthony Gregg moved all in for 3,875,000 in the cutoff, taking down the blinds and antes. Hand #36: Fullerton raised to 725,000 in first position, and received no opposition. Hand #37: Gregg was first to act, and he moved all in for 4,525,000. Bill Perkins re-shoved on the button, and both blinds released. It was a classic race situation, and Gregg sprinted out to a massive lead when the flop fell . Perkins could only win the hand with running straight cards to make Broadway, and the two would chop the pot if the turn and river put a straight on the board. Perkins was drawing dead when the turned, however, and Gregg successfully doubled through when the completed the board. 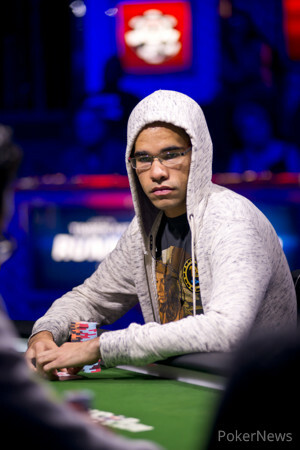 He now has nearly 10 million chips, while Perkins plummeted to 5.25 million.